Most ladies I know (including myself) absolutely love getting a massage. Many men do as well. New research adds to our understanding that massage not only feels good, but it’s good for us. Thanks to The Generous Husband for sharing the results of the study, completed at Cedars-Sinai Medical Center in Los Angeles. I’ve previously shared the beneficial effects of touch, and that kissing reduces the stress hormone, cortisol. So, it shouldn’t come as a surprise that blood tests for those who received either a light massage or Swedish deep-tissue massage received the benefits of reduced cortisol. An added bonus was that volunteers received an increase in white blood cells, which help fight infection. 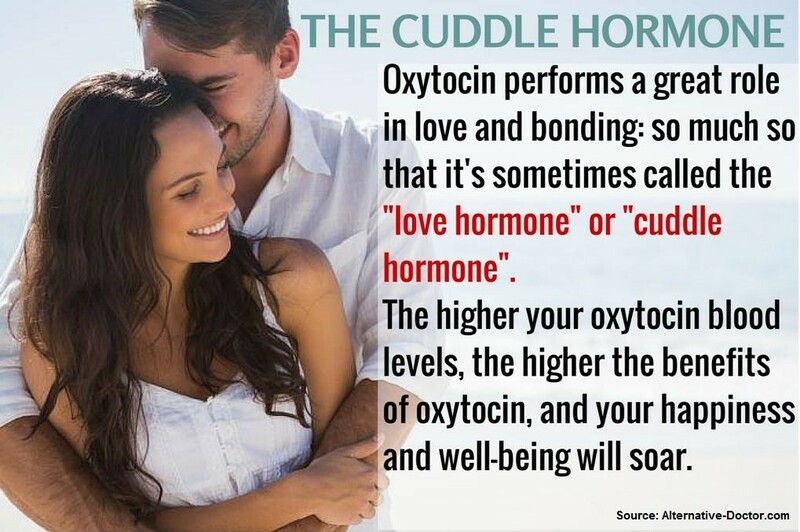 Finally, they increased oxytocin levels, which help you bond. What would your partner think if you told them tonight you were going to give him/her a soothing massage? If that’s not your spouse’s favorite thing, ask him or her to schedule some time in this week for your massage. It’s a bonding activity that will help you relax and put the rest of the world out of your mind. If you don’t have some at home, purchase some massage oil; it works much better than lotion. Turn off your phones, TVs and other electronic devices. Find some soothing music to play, and dim the lights. Light a scented candle if you both like the smell. Warm up the room if it is chilly. You might have some warm towels available to help relax the muscles. Give the person giving the massage direction on how hard you would like the touch and areas that are sore or need more attention. If you have no idea how to give a massage, schedule one for yourself with a professional, or consider scheduling a couples massage so you can enjoy it together. Then, share the techniques you enjoyed most with one another. Giving one another therapeutic touch can be healing for the body and for the marriage. When is the last time you scheduled an at-home massage?